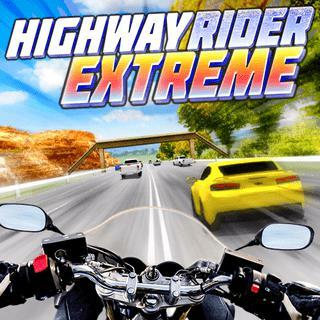 Put on a head protector and ride your motorbike in this super quick paced racing game! Your chance per level is restricted, so don't crash and achieve the end goal as quick as possible. Gather coins, avoid movement and surpass different vehicles intently to procure reward time. Purchase redesigns and cool new bicycles in the shop to race considerably speedier. Open day by day extra levels and attempt to finish the guide with a high score!